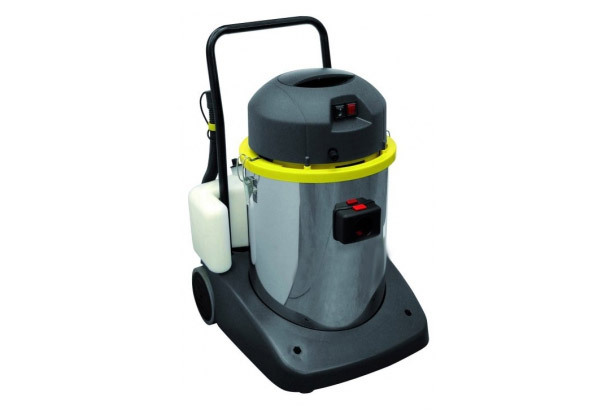 Industrial Carpet and upholstery Cleaners are compact and solid, professional spray extraction cleaners. They come with external clean water tank and stainless steel body designed to be either removed or tipped or emptied via a drain hole system, for easy cleaning. It is ideal for professional use around the home, business & factory.